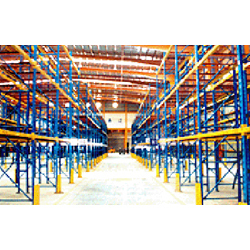 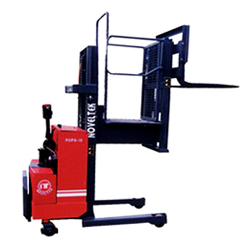 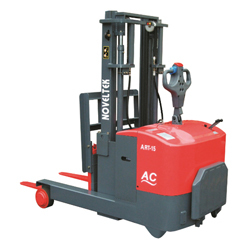 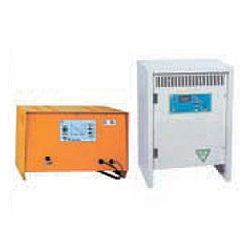 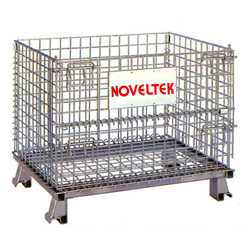 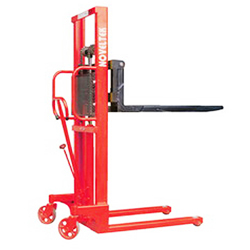 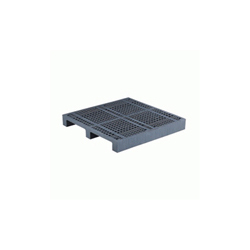 Noveltek provides a comprehensive range of material handling equipment. 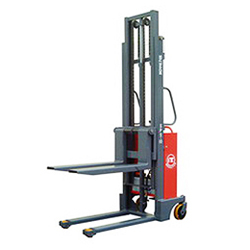 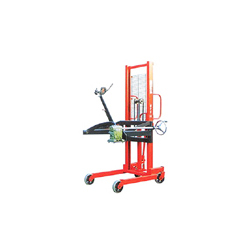 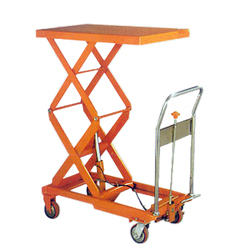 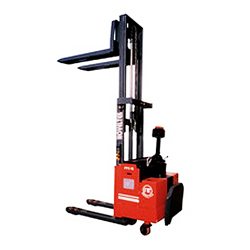 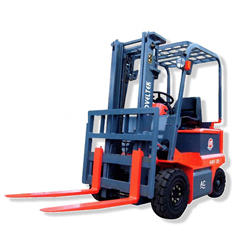 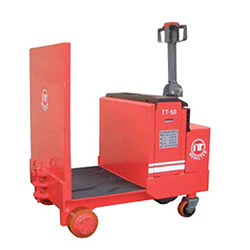 Our major products include Pallet Truck, Forklift Truck, Pallet Stacker, Hand Stacker, Electric Forklift, Lift Platform Truck / Lift Table, Order Picker / Aerial Platform Truck, Oil Tank Rotating Stacker / Oil Tank lift truck, and etc. 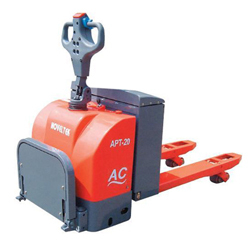 As one of the largest global suppliers of pallet trucks and forklift trucks, we are committed to providing you with superior and reliable products.